It was a simple task: bake cookies with the toddlers running and screaming in circles around my legs in the kitchen. So, I got started. And was missing a few ingredients. But I thought…I can still do this. And then, if you can imagine it, I was a little distracted. (Refer back to the statement about the tiny monsters that were screaming and running in circles around me while I made the 3 ingredient cookies). I maaaay have forgotten to add a couple other ingredients by accident–and didn’t even realize it until I’d slid the first set of cookies into the oven. Thus the 3 Ingredient Sugar Cookies were born. And dude, these 3 ingredient cookies are vegan and gluten-free. I feel like a freaking genius (well, I felt that way AFTER I verified that these are NOT nasty–which messing up any recipe could end in disaster, but not this one…). Which, in retrospect, was really convenient. Because the natives had seen my cookie-making efforts and wanted, more than anything in the world, some cookies to shove into their little faces. Had I told them “they’re yucky,” there may have been mutiny in the kitchen. Which, when narrowly avoided, is fine–but full-on mutiny…no, just no. Thank goodness the 3 Ingredient Sugar Cookies saved my tukus that day. And, luckily, because they’re vegan and gluten-free, I can totally feed them to the natives without any repercussions on the back end. Or is that ends? Ok. And before you roll your eyes at me–seriously. Parchment paper is the bomb. I moved into my new house about 6 months ago and haven’t been able to find the box of cookie sheets–I just have the one that I put in the box I personally took from kitchen 1 to kitchen new. And I can immediately use my baking sheet again and again–just slide the parchment paper full of cookies off and then put a new one on. Also, you don’t have to use any spray or grease or worry about cookies sticking. Parchment paper is pretty much the bomb. So…there. Gimme a break–I’m parenting two toddlers here. 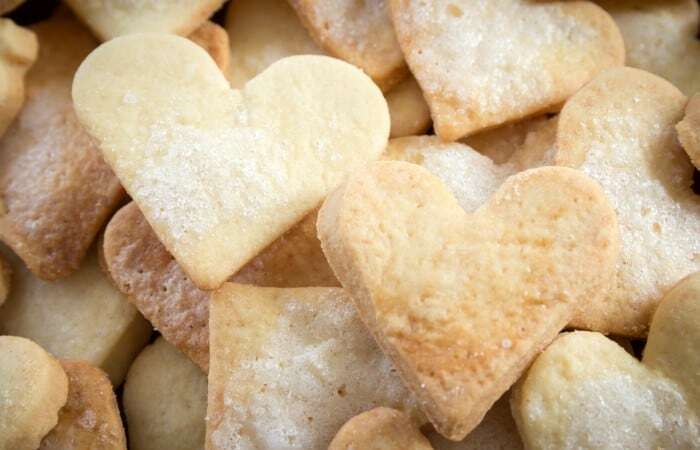 Alright, on to more important things like three ingredient sugar cookies. 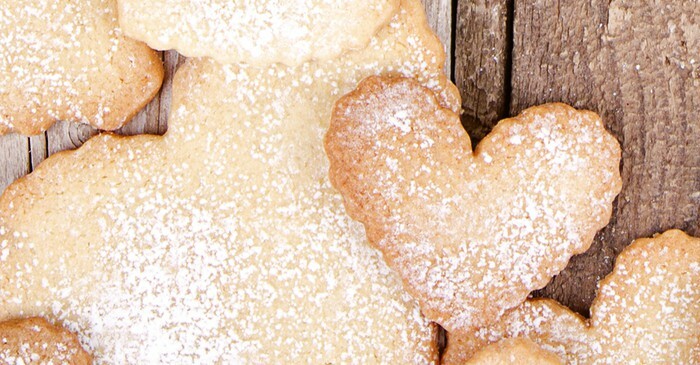 If you’re in a pinch and making a few of your own 3 ingredient sugar cookies, great. But if you’re just trolling around trying to figure out what you’re doing TOMORROW, make sure you pin the recipe for 3 ingredient cookies. 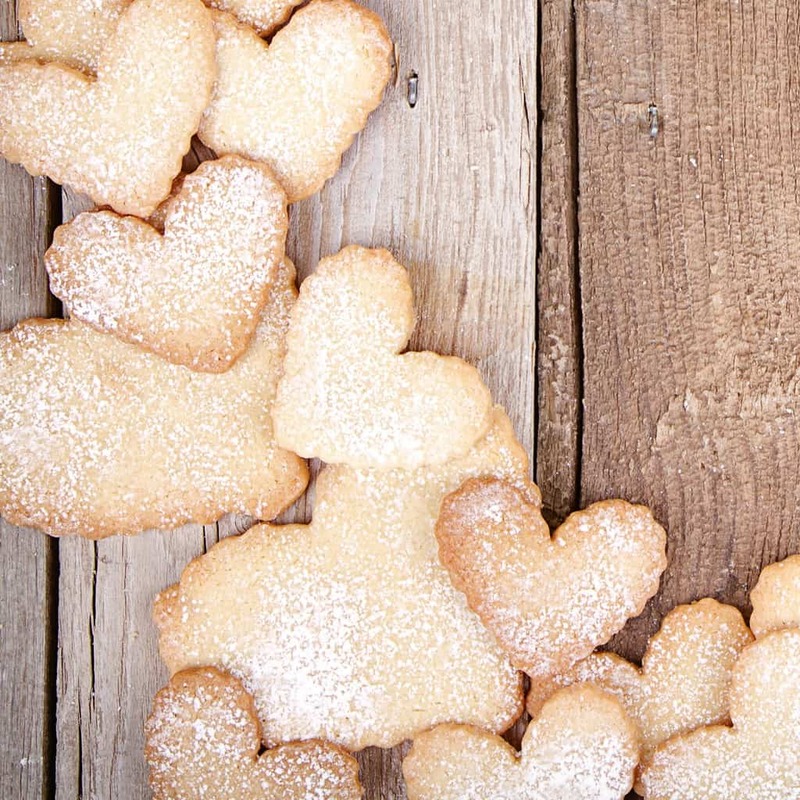 These three ingredient sugar cookies could save you from a kitchen-mutiny. 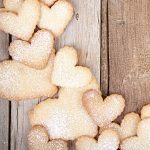 I cannot believe I stumbled across this recipe for 3-Ingredient Sugar Cookies. It's insane, I tell you, INSANE. And far too easy to make cookies now. Preheat your oven to 350-degrees. Throw al the ingredients into a mixer and try to remove the screaming child from your ankle. Make sure the mixture is fully combined. If you need a little more liquid, you can toss off a tablespoon of aquafaba at a time--or just use water. But this mixture should be crumbly, but not dry. At this point, it is totally up to you whether you form them into balls, then smash them flat and plop them on a baking sheet (lined in foil, because I am not one for washing extra baking sheets if I don't have to), OR you can roll the cookie dough out and use cutters. I'll be honest, my tiny monsters cannot be patient enough for cookie cutters sometimes.